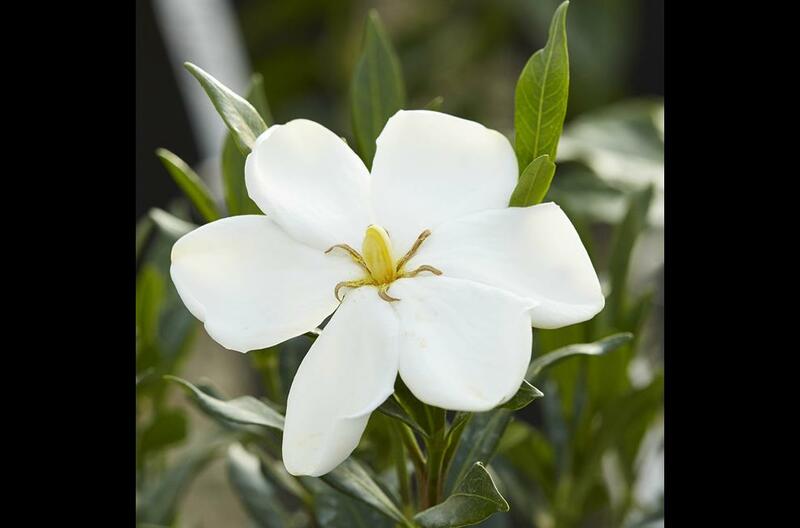 Sweetheart™ Gardenia is a classic, evergreen shrub that offers fragrant blooms in Spring and Fall. Plant in landscape or in patio containers and place near doorways or wherever you would like to fully enjoy the fragrant flowers. 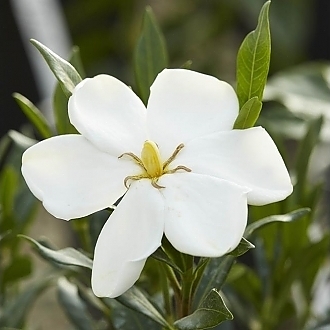 In addition, Sweetheart™ Gardenia is deer resistant, pollinator friendly, and heat tolerant. As a bonus, these flowers are fantastic for floral designs, just clip a few and add them to any bouquet to bring the wonderful fragrant blooms indoors.